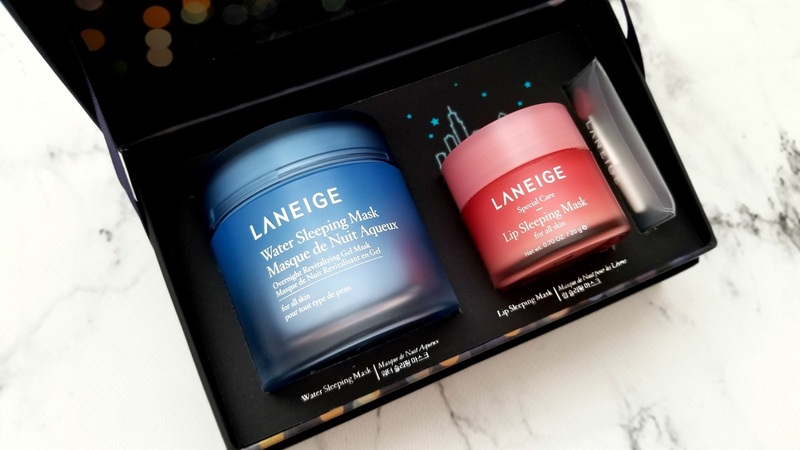 The first time I used the Laneige Water Sleeping Mask was approximately 3 years ago as a night time moisturizer during the winter month when I was trying to find something that could cure my dry cheeks. I wanted something light-weight, gel-like in texture and didn't make me feel greasy. Of course having a product that actually worked was the number one priority. 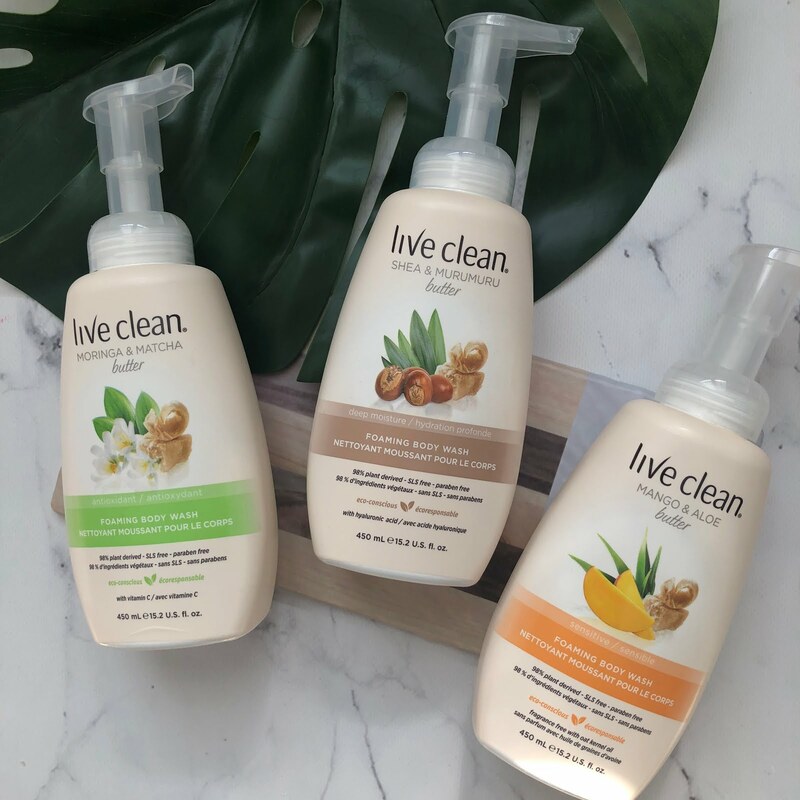 I loved this product upon using it, and have repurchased it and introduced it to my friends and family who are looking for a similar product to remedy their dry skin. For those of you who don't know, the sleeping mask is to be applied 1-2x a week (though I used to almost everyday during the winter) after your regular skincare routine (cleansing, toning and essence if you use it) and is to be washed off in the morning. It helps to hydrate and lock in moisture by creating a mask/film on the face to work overnight. It is infused with apricot and evening primrose extract to gently exfoliate your skin overnight. For those of you who are sensitive to scents, I would say that this is a very light scent even though on the website they say that the product contains Sleepscent, an essential blend of ylang ylang, rose, sandalwood and orange floor to help relax you. 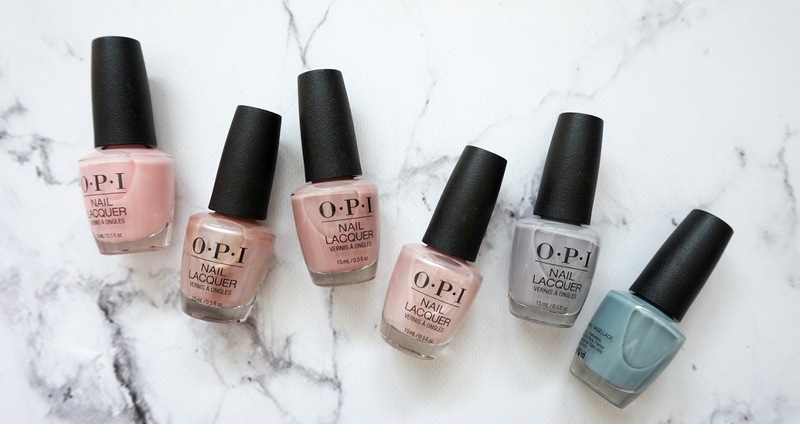 I am normally very adverse to all of the scents listed above and stay far away from it - but in this product I really do not smell it at all and continue to use it all the time. Since it's release in 2002, 1 Water Sleeping Mask is sold ever 12 seconds worldwide - that's how much people love it! Next up, we have my absolute favorite product from Laneige - the Lip Sleeping Mask. It contains hyaluronic acid and minerals in the balm that you apply at night and work its magic while you sleep to give you soft and supple lips in the morning. I use it especially during the winter months as I often get dry and cracked lips. It contains Vitamin C as well and antioxidants from Berry Mix Complex that gently exfoliates the nasty flaky lips. The scent of the product is a sweet Berry scent and is delicious! 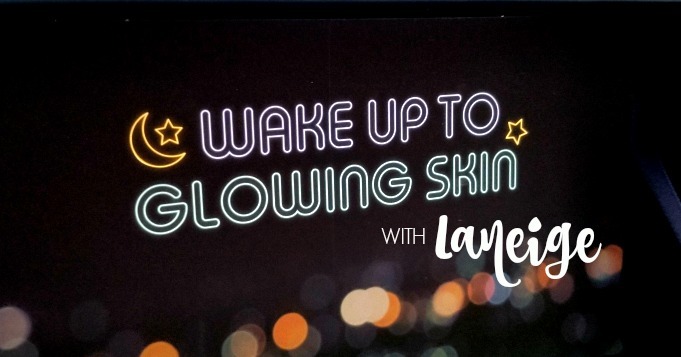 The products that I have tried from Laneige so far have not let me down, and I have tried their cleansers, toner and masks. Whatever you decide to try I do not think you will be let down either, but if I had to recommend one product it would definitely be the Lip Sleeping Mask.